STAR INGREDIENTS IN FRUIT CAKE! Candied Provence fruits celebrated all over the world. APTUNION exports to over 50 countries. Production that prioritises sustainable agriculture, in line with consumer expectations and environmental concerns. The organisation follows integrated fruit farming specifications (sustainable agriculture). Huge cherry tree planting programme. 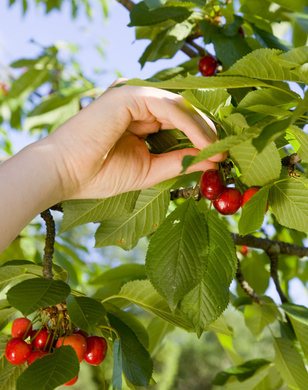 150 hectares of new cherry orchards planned.